It’s never easy leaving your furry loved ones behind when the family goes away and it gets even harder when your dog has a condition like diabetes. To ensure your pet gets the love and attention it deserves, you need to be extra careful about picking a boarding facility. This includes making sure the staff are well-equipped to cater to your pooch’s special needs. Before you board any dog you should take a tour of the facilities and ask some questions. Find out how many dogs they accept (if it seems like a lot, then it probably is). Ask about play areas and what kind of play schedule your dog will have; are there adequate staff to look after all the dogs? A good ratio is one staff member for ten dogs to ensure your dog is safe and gets enough attention. Having a vet onsite is always important in case of emergency, but when boarding a dog with diabetes having a vet available 24 hours a day is essential. You might not see that this is necessary if your dog’s condition is well-controlled, but stress induced from an unfamiliar environment can trigger changes in your dog. In a 24-hour facility, your pet can be monitored for hypoglycaemia and other diabetic complications. Look for a boarding facility where the staff have been trained to deal with diabetic animals. Ask if they’ve ever dealt with this kind of thing before, you don’t want a complete novice administering insulin shots to your pet. Also, make sure you leave a detailed list of instructions for the staff in clear writing (preferably typed) and go through it with them, answering any questions they might have. The cost of a boarding facility is always something to consider. 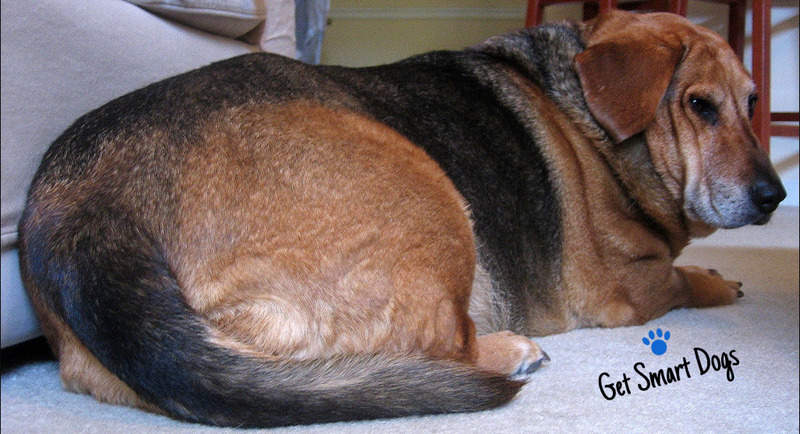 Be aware that there might be extra costs involved when caring for a dog with diabetes. Talk through the costs and extra services with the staff before you commit to anything to make sure there will be no nasty surprises when you pick up your pooch. It can be more time consuming and involve some extra cost to find a boarding facility that will properly look after a pet with diabetes. But it is well worth the extra effort. Knowing your beloved pooch is well cared for will make your time away from home that much more enjoyable. A dog with diabetes requires extra attention and care, so making sure you pick a suitable boarding kennel that can handle these requirements is a must.